In today's world, the fast-paced business environment brings a lot of new challenges and exciting opportunities for small business owners and enterprises. 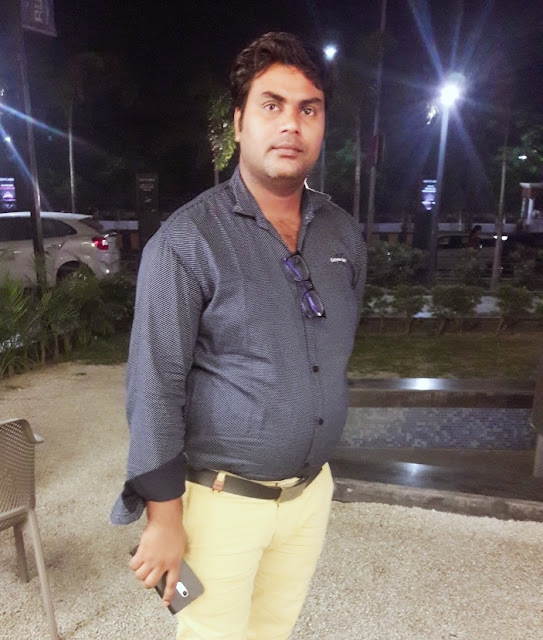 The success in any business depends upon focusing on your strengths and everybody giving maximum efforts for their company. If you are a small business owner or a startup, it is natural that over the time you cannot do everything by yourself for your company. It is tough to manage your website and social media networks, accounting, email handling so; therefore, virtual assistance is the immediate solution for you. Virtual assistants will reduce your labor costs, and you don't need to worry about payroll taxes anymore. In this article, I shall talk about different types of virtual assistants who can help you in business growth. If you are running an online business, then it is very much clear that you can waste a lot of time with emails. It can be from 3 to 4 hours a day. To lighten the workload of emails, a virtual assistant to manage this task can be a huge lifesaver. He or She will look after to all the emails that you are going to receive in your inbox, and the result is that you’ll only respond to the stuff that’s necessary to your business. If you require a lot of audio and video content for the promotion of your business, then you can save your precious time by hiring an audio and video editor virtual assistant. Promotional visual content is the representation of your business, and it requires a lot of skills for the professional presentation of your company, so, it's better to hire an assistant for this job instead of doing it by yourself. Every business website needs daily management and updating. Especially if you are running an online store, then you will have to upload a lot of new products coming in your store. As you know, full-time and in-house webmasters don't come cheap, so my advice will be to hire a virtual assistant webmaster. They will perform every task related to the website which will be also very helpful in saving a lot of your time. Proper social media management is also an art, and it is also very necessary to improve user experience and sales of your business. If it is not feasible to handle all the social media platforms on your own, then you can hire a social media manager or a company that will take care of your social presence. Their job is to increase your brand visibility and to interact with your audience and making them comfortable. Content marketing is one of the most exciting types of marketing which delivers excellent results for your business. 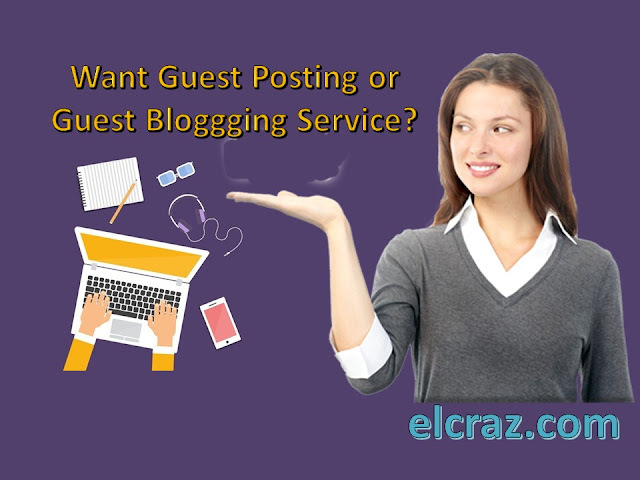 You can quickly hire writers to handle your content creation work for little costs. When hiring a content writer make sure he or she knows the basics of SEO and can create SEO optimized content which is very necessary and crucial these days. Content writer will also help you to add more content to your website without having to write a lot of articles personally. Search engine optimization experts can play a prominent role in the promotion and visibility of any business in the search engines, and it will help you to increase your revenue. Therefore, hiring an SEO expert or outsourcing your SEO responsibilities to a company is a wise move. SEO companies ask for substantial monthly payments, and more often they can't do your work entirely because of workload so, hiring a virtual assistant for your SEO is the more flexible option. 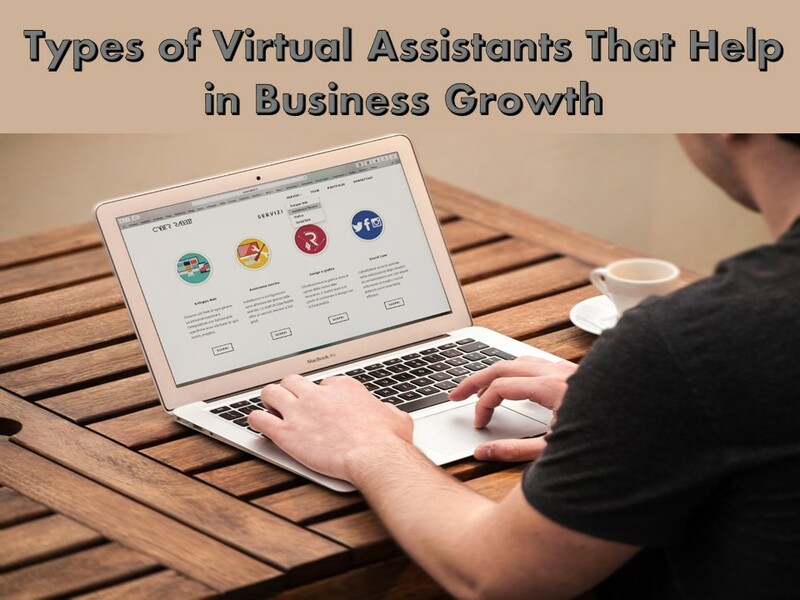 Here are the various types of virtual assistants you can utilize for the growth and improvement of your business. When hiring a new virtual assistant test their skills with a demo task to know each other well and to establish a long-term relationship. Author Bio: Jessica Watson had a fair share of writing in various niches but her primary focus is on business, technology, digital marketing, and social media. Currently, she works with Upgrow Digital SEO experts who are providing SEO services in Pakistan and across the entire world.